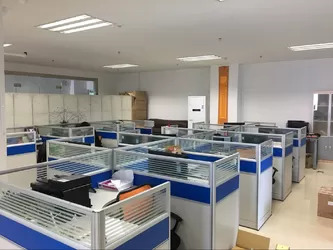 Shenzhen H-Lin Opto Co., Ltd. Shenzhen H-Lin Opto Co., Ltd. Shenzhen H-Lin Opto Co., Ltd. Shenzhen H-Lin Opto Co., Ltd. Shenzhen H-Lin Opto Co., Ltd.
H-LIN INTERNATIONAL (HK) LIMITED was founded in 2007.is a high-tech and fast growing Enterprise specialized in researching, manufacturing and exporting optical communications equipments and network accessories.The headquarters is in Hongkong, and factory in Shenzhen and Dongguan city, China.We always follow up with the advanced technology and keep very close relationship with all of our raw material suppliers.At the support of every partners and the colleagues'union,H-Lin group earn a high reputation in the fiber and network industry. Our factory focus on supplying a whole range of fiber and network products in China,maily include three big plants.The First is for producing Fiber Optic Indoor Cable,Fiber Optic Outdoor Cable,Cat5e cable,Cat6 Cable,Cat6e cable,The covered production area is about 20,000square meters.Our cable production facilities and testing equipment are the most advanced. With production capacity reaching 6,000,000 Meters/Month for fiber cable and 20,000,000 Meters/Month for network cable.The Second plant is close to 2500 square meters,it is for producing Fiber Optic Media Converter,SFP modules and a part of Fiber Optic Switch. We can provide customized design and production services for special applications and projects upon requests.The Third is for producing fiber assembly products,include fiber patchcord,fiber optic pigtail,fiber optic adapter,fiber optic PLC splitter,fiber optic distribution box,fiber terminal box,and fiber optic closure.With the advanced production equipments,testing equipments and labs qualified for the test. H-Lin product can be analyzed fully in accordance with customer requirements, or in accordance with Reliability defined by IPC. 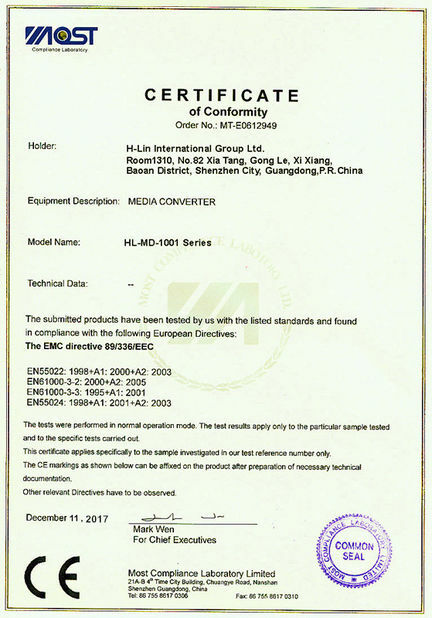 Complete equipment and perfect technology process have exceeded actual product standard requirements, What is more all of our products have been awarded UL OFNR, CE, ROHS and other Certificates.Zero-defect and a competitive cost is always our company's quality policy and target. we are committed to achieving a 100% or higher degree of customer satisfaction, and to becoming a global leader among professional forwarders. 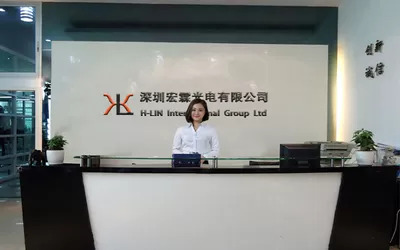 H-Lin is well-thought-of in old clients by quick response and good service, and hope to meet more new customers. 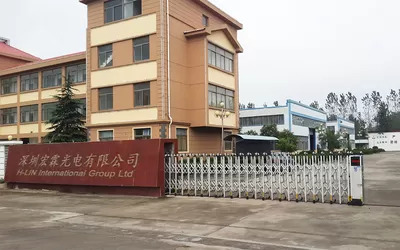 In December of 2003,H-Lin International Group was the first domestic manufactory of fiber optics,products are popular used in Domestic Telecom division,TV Station. 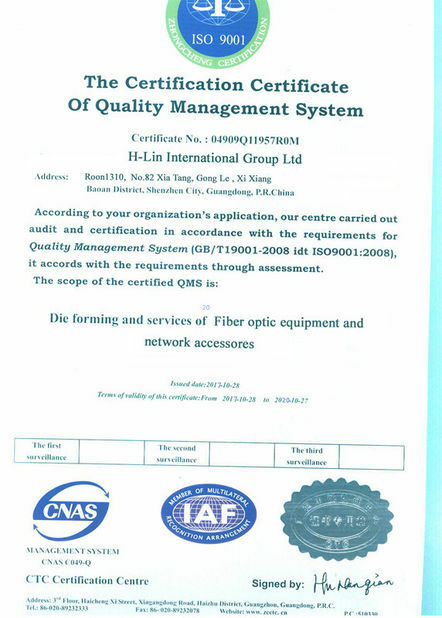 In June of 2006,with the mature technology,H-LIN start the business of oversea by extending the professional exbitiions and advertising on magzines.2007year,we have our own the first production buiding for fiber optics cable.At the same time,we expand our production range to fiber active equipments,mainly media converter,SFP modules. 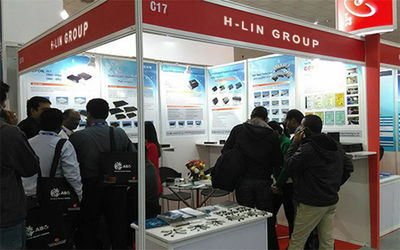 By excellent and rapid development,H-Lin has become one of the leaders in the industry.Total workers reach to 500person already.has more than 20 engineers and all are 10 years experience in optical and telecom communications field, conducts business in a broad range of fiber optic and communication passive products, equipment, and various fiber optic cable accessories, and provides optical and electronic engineering solutions. 4 groups excellent sales team for oversea marketing.All worked more than 6years at H-LIN Group,They are very professional,responsible and skilled in negotiating. Each team are not only competitive,but also friendly and glad to help each other no matter for work or life.Now our 90% of sales are for exporting,popular used in Asia, Europe,Middle East,Africa and the Americas. Especially are widely used in the sectors of military, TV broadcast, telephone, communication facilities along highways, underground railways and at airports. Our products have received a lot of positive feedback and been awarded the Best Supplier by many of our clients. We have the world-class technology,the advanced anutomatic production equipments,experienced and skilled worker. We are manufacture,factory,so we have the ability for mass production in short time. We have own techinician,engieers,we can design and do OEM as clients'request! We have good channel for raw materials,we can control and follow our quality of raw materials and control our cost. All of materials of our cables are brand new,and meet the protective enviroment standard,every production process only passed,then turn to the following procedure. The clip o f media converter are 113C systems.and we can supply module by ourselves. Besides,we have cooperated with Changfei,Corning fiber,so the quality are guaranteed! Our special after sales services team can guarantee a fast and high efficient reply and solution for all of our partners of the global,which is within 24hours. For the fiber cables,we use the solid wodden package to protect the heavy cable. For media converter and another fiber optic equipment,we use the customerized packing boxes,which are very tidy and protected well during transportation. 1: For small accessories,By Express (DHL,UPS,TNT,Fedex…)------------It can deliveried the goods to clients'hand. Advantage: short time, safe, easy(door to door delivery),goods can be sent to appoint address. Advantage: short time, safe, the cost is lower than by express in general. Disadvantage: goods just sent to appoint airport, customers should take goods from airport by themselves. We accept T/T and L/C, normally it is T/T 100% in advance, when value is more than 20,000usd, we accept 30% in advance, balance before shipment or against copy of B/L. We will promote H-Lin's healthy and rapid development and growing bigger and bigger in the industry, by practicing what is advocated in our enterprise culture, including personalities, expertise, ability to operate, good work styles and art of leadership.